Sandals has an amazing web site with tons of information, awesome photos plus specials and deals for every resort. So why call a Sandals travel agent or book your Sandals honeymoon, vacation or destination wedding with a Sandals Specialist? 1. We have been to every Sandals Resort and go back every year. We’ll help you compare resorts from personal experience and decide which is the best Sandals Resort for your honeymoon or vacation. 2. We don’t work for Sandals so we tell it like it is. Good and bad! 3. We’ve been to the other all inclusive resorts so can compare Sandals vs Secrets vs Excellence vs Couples and more. 4. We’ll tell you if you should upgrade your room at Sandals or save some bucks for other life priorities. Want more reasons to book your Sandals vacation with Totem Travel? We fix problems. Even better, we anticipate problems and reach out to our clients proactively when there are resort closures, weather worries or renovations taking place. 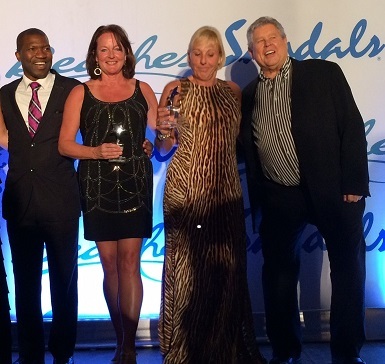 Totem Travel has been winning awards as a top Sandals travel agency for more than a decade. 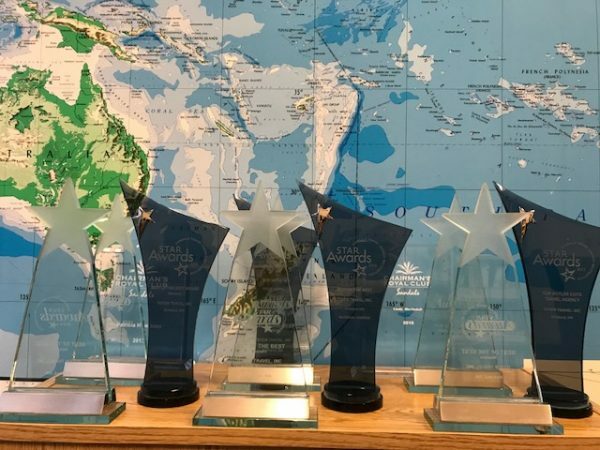 Top Fiji Agent in the U.S.
We encourage you to call, email, make an appointment to meet in our Seattle office or request a quote. You will get personalized help from a travel expert at no extra cost!